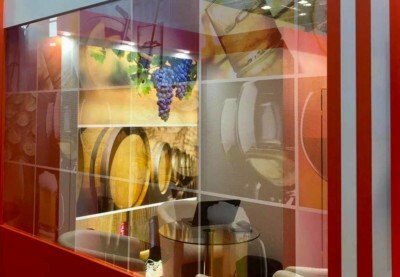 The most important trends of the International Trade Fair for Wine and Spirits. 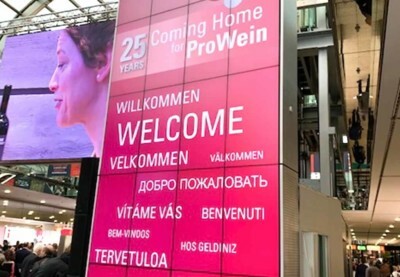 After Prowein’s 25th anniversary, it’s time to reorganize the main impressions on the topics covered and the trends that move the wine world today. 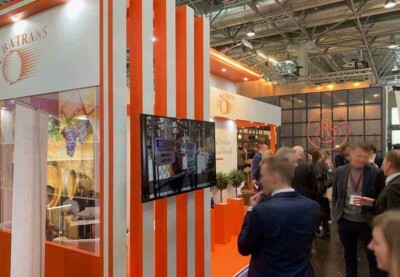 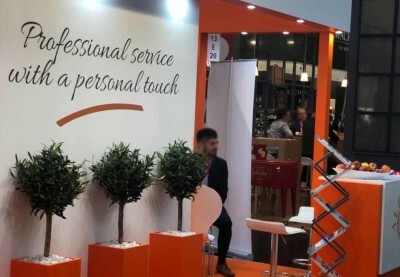 Market trends from Europe to China and shipments of wine from overseas to Europe were definitely the main topics discussed at the fair this year. 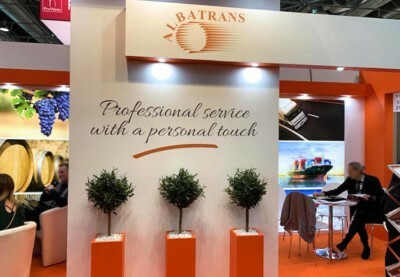 Visitors have shown great interest in transport by land and by sea, with particular attention paid to sea freight. 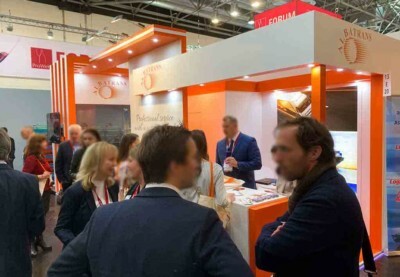 Our shipping association partner, WSSA, conducted seminars geared toward producers shipping to the USA to explain the changes in the USA tax laws for imported alcohol and the sessions were well attended and appreciated by many suppliers. 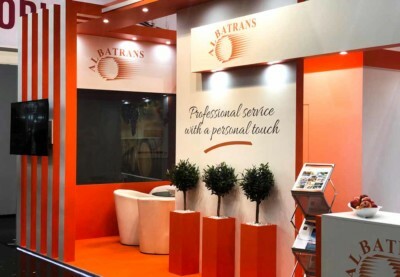 Albatrans personnel from Germany, Italy, Spain, France, Chile, UK, Ireland, and USA met with global customers and shared market updates. 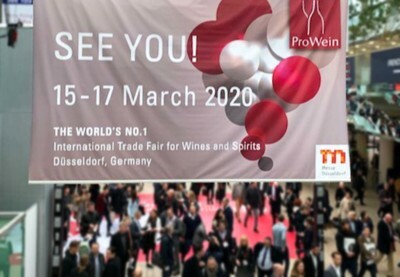 Finally, special thanks go to the participants who showed even just a simple interest in our company, as well as to all Dagan Global staff and fitters who, with their professionalism, have concretized the presence of Albatrans at Prowein 2019.